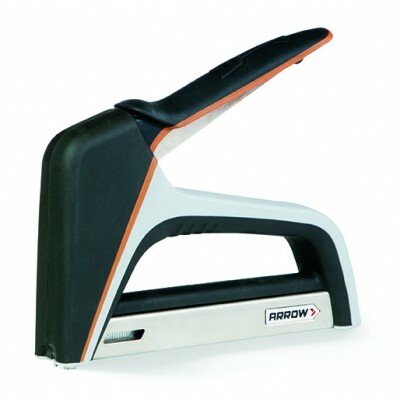 Cable Tacker T25X by Arrow is a lightweight stapler, suitable for non metallic sheated cables (low voltage cable) up to ø 6 mm. The strong staples type T25 give a substantial safety margin in holding cable, while the driving blade halts the staple at a safe height to prevent cutting into the wire or cable covering. Fires round crown staplestype T25 in length 10 mm, 11 mm and 14 mm. Round Crown Staple type T25. 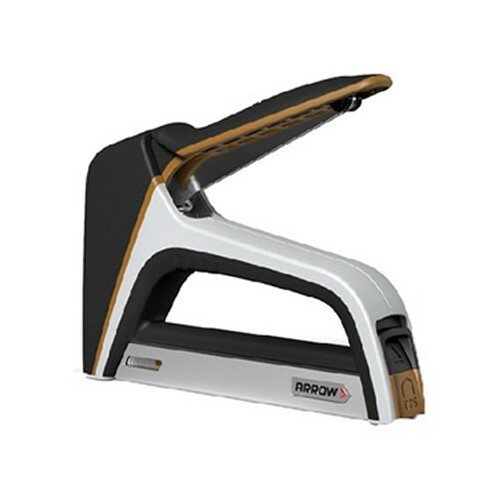 This Cable Clamp is suitable for non metallic sheated cables (low volta..